As an unpublished writer, I was always interested in hearing how authors became published. Everyone has a different story to tell. My route into print wasn’t quick or straightforward. What people often don’t acknowledge is that ‘debut’ novels are rarely the first that an author has written. You may need to write two, three, four or even more novels before you find an agent, let alone a publisher. Success comes not just through talent and hard work. It’s also about having the right story for the right time. And, as in everything else in life, you need some luck. I’d written fiction and poetry as a hobby since childhood. But I didn’t take it seriously as a potential career. I couldn’t see how I would ever make a living from it. A turning point came when I read English Literature at Lucy Cavendish College, Cambridge as a mature student. It was an exciting, challenging time – I was studying full time while bringing up three small children – and to my surprise, my tutors took me seriously as a creative writer. From that time on I began to take myself seriously too. A year later, a new agent signed my second book; but she didn’t succeed in getting a deal. 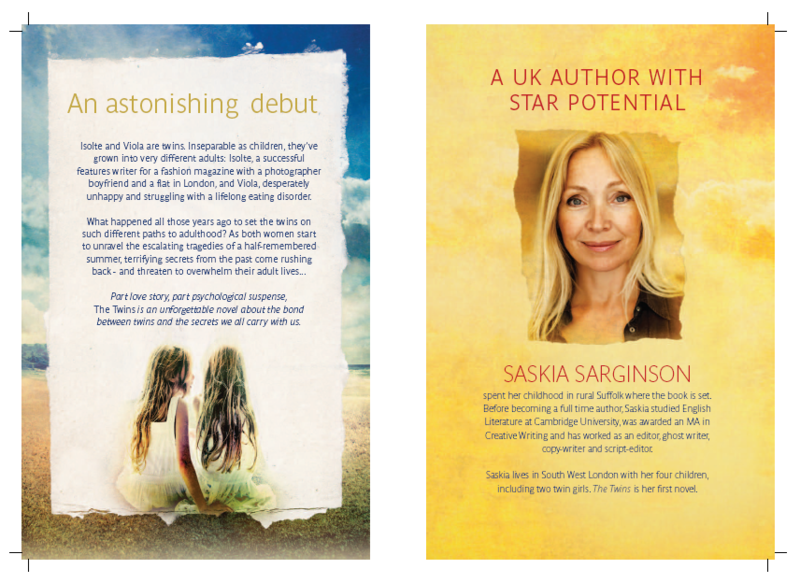 It was so frustrating – I knew that my writing had the potential to get published. I felt very alone with it and began to dread people asking me what I was doing. I avoided talking about my writing with anyone but family and a few close friends. I thought people would think me deluded or mad if I kept writing books that never got into print. But I did know that whatever happened, I would keep writing: it was and is a compulsion. Feeling in need of some support I applied to do the M.A in Creative Writing at Royal Holloway. The course provided me with encouragement and further editing skills. However when I went back to my agent with the novel that I’d written on the course, she said it wasn’t something she felt she could represent. Yet again I found myself looking for another agent. At that point my luck turned. I discovered my current agent, Eve White. She loved my third book and took it to five publishers. None of them accepted it. Apparently they felt the market wasn’t right for the story. But all of them said they’d be very interested in seeing the next thing I wrote. Eve told me to go away and write another book. 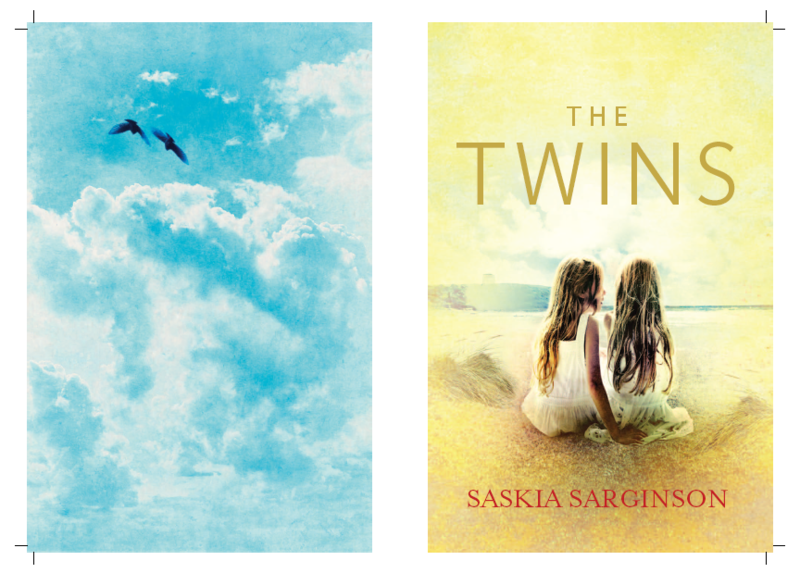 My fourth novel was The Twins. In February 2012 I met with Emma Beswetherick, editor at Piatkus, and signed a two-book deal. 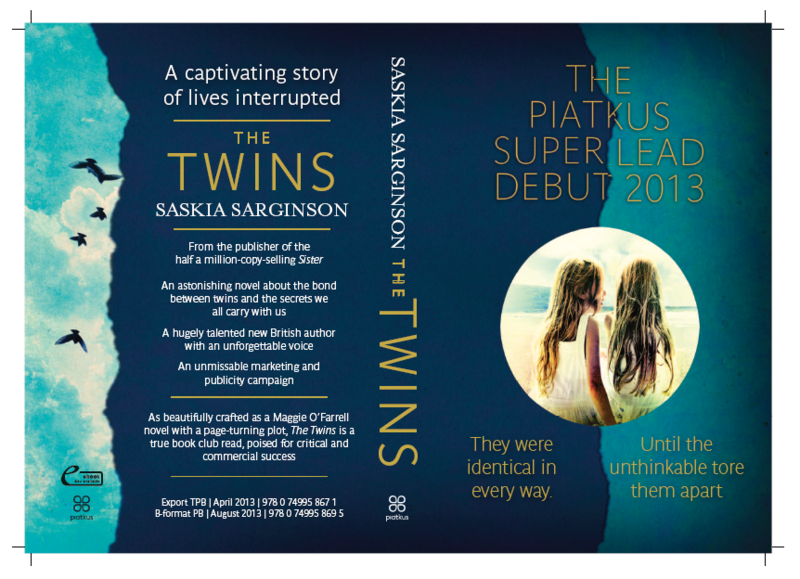 The Twins was the Pitakus Super Lead for 2013. It was picked for the Richard and Judy Book Club on the day it was published.